The German Shepherd is everything a dog owner could want in in a working animal. They a loyal, intelligent, courageous, and confident. They are quick to learn and pick up commands and have a reputation for being easy to train. These dogs need challenges and a lot of stimulation to keep them from getting bored. They love a rigorous play session and they enjoy doing various jobs. The German Shepherd has a double length coat that comes in a variety of colors and patterns. Their coats shed year round and they appreciate regular brushing. The German Shepherd dates back than 1899 and is credited to an officer in the German Cavalry. This gentleman wanted to breed an exceptionally versatile herding dog and he was successful in his attempt. 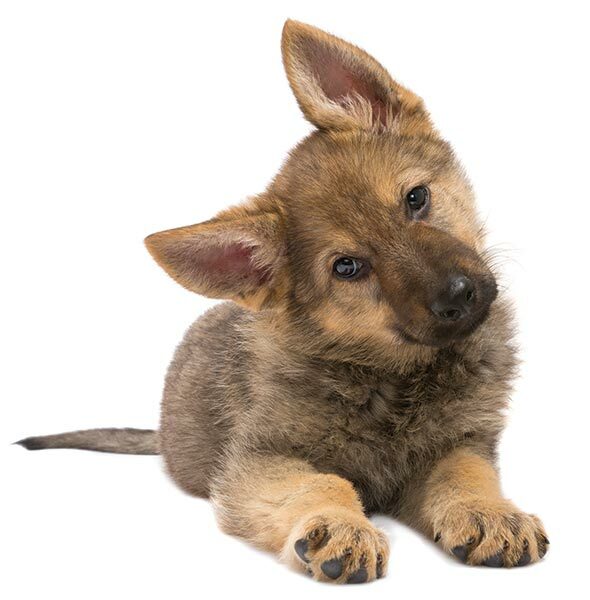 If the German Shepherd is your breed of choice, you will have a loyal, confident, and versatile companion that will complete any job that you give it. 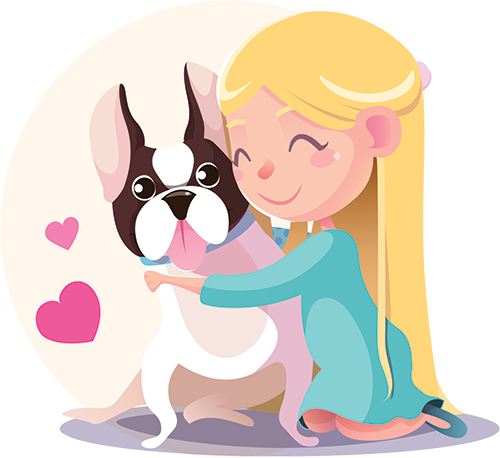 They are fantastic app purpose dogs that will bravely protect your home and your family.